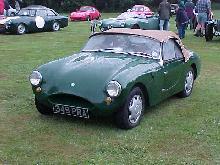 Launched in 1954 by war-hero Air Vice-Marshall Donald Bennett the Fairthorpe company set-out to "attack" the micro-car market with its new model, the Atom. 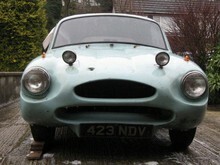 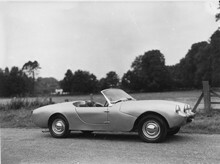 Sales of the Atom were relatively slow and only 44 cars were built in its 3 year production run. 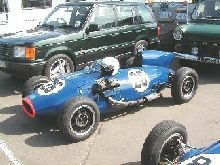 Much more successful were the sporty Fairthorpe Electron models, particularly the Electron Minor of which over 700 examples were built from 1957-73. 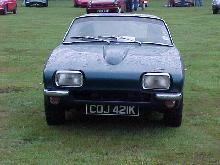 The last Fairthorpe models were the adventurous TX-GT and TX-S/TX-SS sports coupes built between 1967-76.